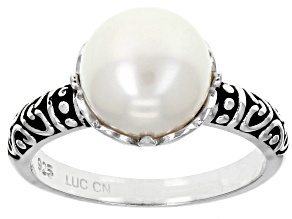 If you're a pearls girl, you're in the right place! 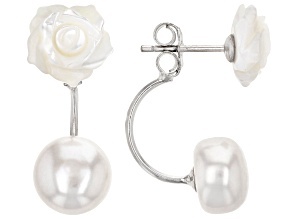 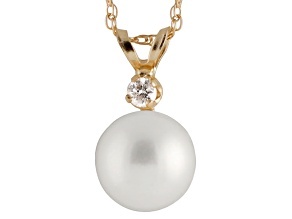 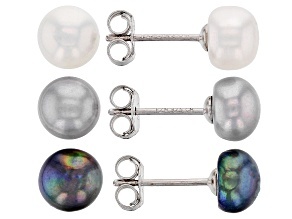 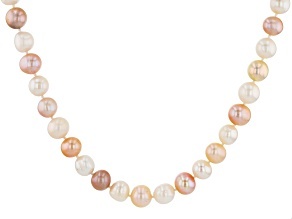 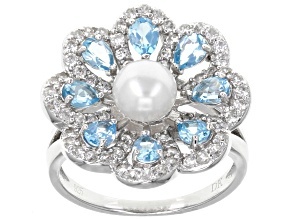 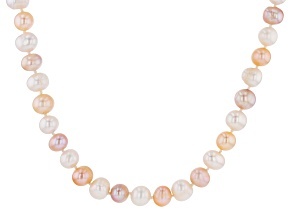 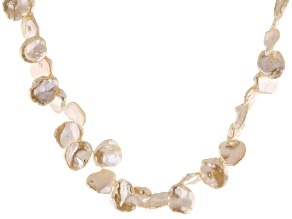 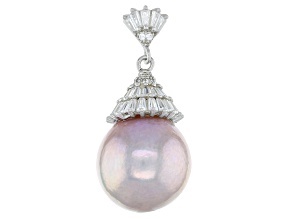 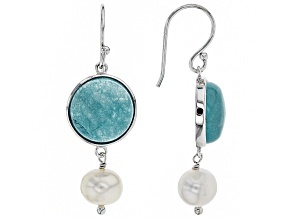 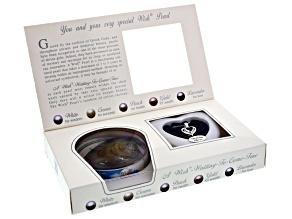 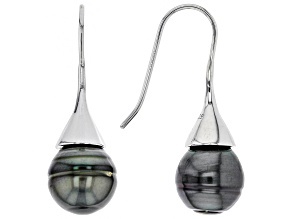 JTV has a splendid collection of pearl jewelry to explore. 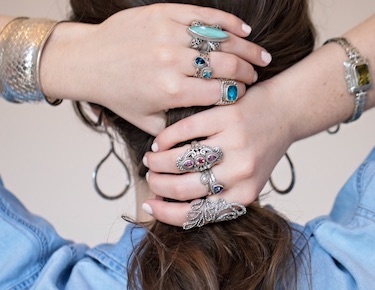 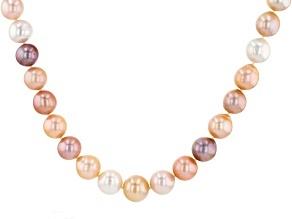 Delight in lustrous pearl bracelets, necklaces, and rings today. 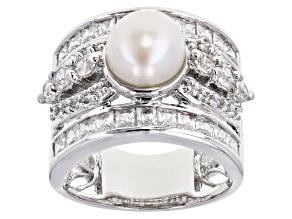 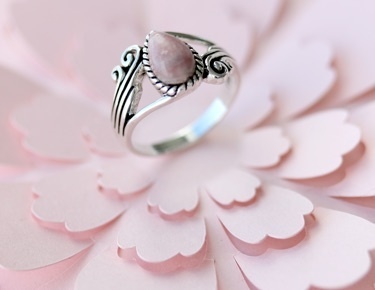 The classic and timeless piece of jewelry; a statement that will never go out of style. 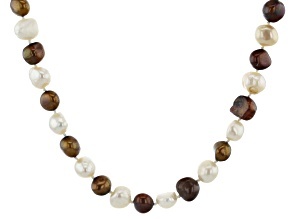 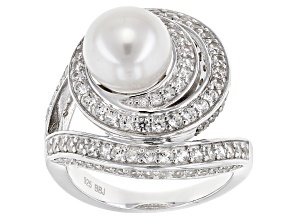 Pearls are elegant, beautiful and can accessorize any outfit, no matter your age. 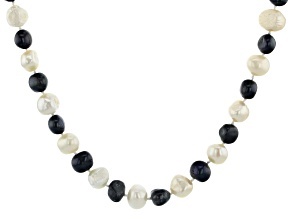 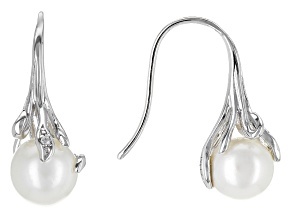 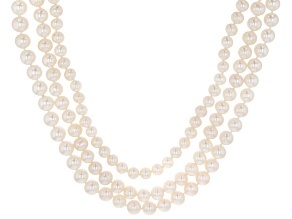 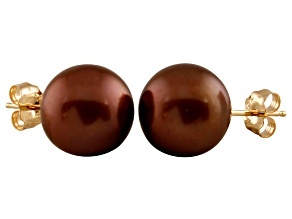 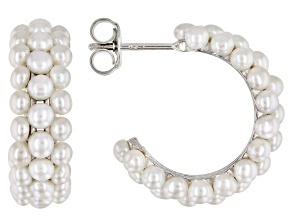 Dress pearls up for an elegant occasion or wear them to work to make a chic statement.